I introduce to you the Seaglass Jewelry etsy shop! If you love the ocean, then you'll love sea glass jewels. 1.) Please tell us a little abouut Sea Glass Jewels. I have a one woman studio and make everything you see by hand. I grew up by the ocean in California and have always colllected beach glass. Several years back, I decided to combine my two loves and use seaglass to make jewelry. 2.) What inspires you to create your jewelry? I love metal, the torch and creating things with my own hands. 3.) What is your favorite piece form your shop? My favorite are the double rings. They're slightly expandable to fit over your knuckle and, with rings, you can see the seaglass while you wear it! 4.) What type of girl do you envision wearing your pieces? The type of girl who wears my work loves the outdoors, loves the ocean and appriciates work thats a little different than the styles you see everywhere. She has her own destinctive point of view. 5.) What's your own personal style like? I love blue jeans and tutus. I play soccer and get soaked during a game then enjoy dressing up and wearing my jewelry- rings, earrings,necklaces- all of it. Lisa will be giving away these beautiful earrings to one lucky winner! 1.) Become a public follower of Belle de Couture via Google or Blog Lovin' (please state how you are following in your comment). 2.) Visit the Seaglass Jewelry Shop and tell us your fave item(s). 1.) Become a public follower of Belle de Couture via Blog Lovin' AND Google. 3.) Mention this giveaway on your blog and/or facebook page (Don't forget to leave a link to your post!). 4.) Add the Seaglass Jewelry Shop to your favorites if you have an etsy account. The Giveaway will be open until Thursday, November 25th at 5:00 PM eastern time. entah moi por favor! public follower. The orange marble necklace is beautiful! I'm a follower through GFC and my favorite item is the Goldfilled Seaglass Earrings! Follow through GFC, my favorite item is the seaglass necklace. ooh the lime and emerald green double seaglass ring is amazing! Seaglass Jewelry Shop is in my Etsy faves! the lime and emerald double seaglass ring! posted your giveaway to my FaceBook page. I also like the Rare blue two piece ring. Already following thru GFC. I love the goldfill seaglass earrings! I am a follower as Alicia B on google connect :)! I am like beledecouture on facebook as alicia benedict :)! I'm a folooer on GFC. I like Daisy Earrings. I'm a GFC follower. I like the Marble and Blue Topaz Necklace. I am not followinf via GFC! I absolutely LOVE the Double Sea Glas ring! I follow on Blog Lovin' and GFC! I love the green and blue Double sea glass ring! 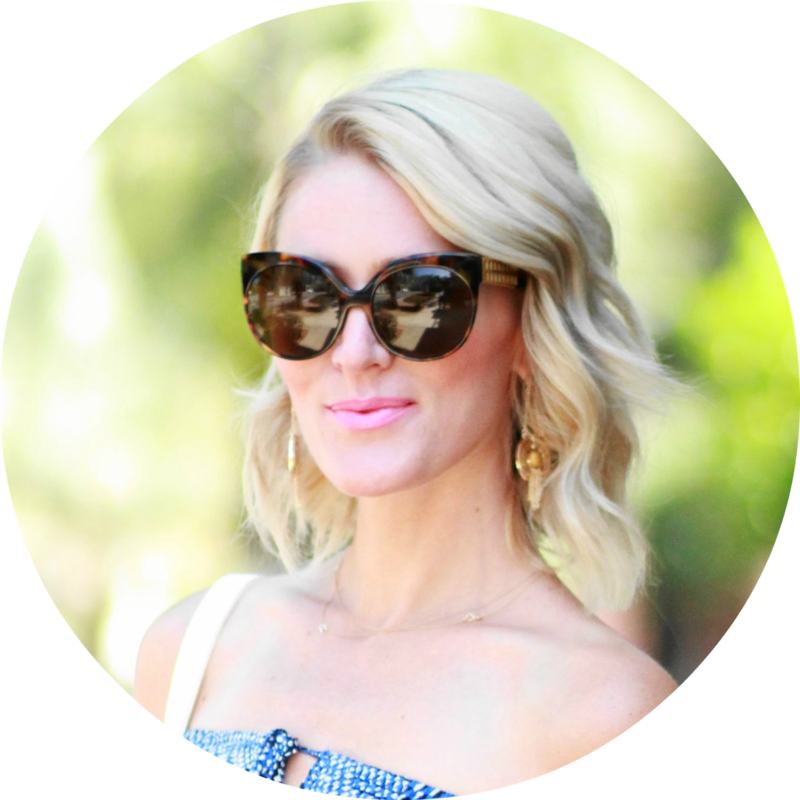 I follow you on both blog lovin' and GFC! Love the Beautiful Simplicity earrings. Following on gfc as jhb. Hearted this lovely etsy shop, etsy name jhbalvin. I am following via both bloglovin and google. I joined via google friend. I like this etsy store. I love her rings. And I've added her to my faves. LOVE THIS SHOP!! I am already a GFC follower and I ADORE that Rare Blue Two Piece Ring! The giveaway earrings are fantastic as well. I follow on bloglovin' as well. i love the monsoon ring! I love the marble and blue topaz necklace and the amazing yellow ring! I don't have any jewelry like those! I am following on google and bloglovin! I added Sea Glass Jewelry to my favorites on etsy! I follow you on Google Reader and Dashboard. I love the "Monsoon Ring"--simple, classic...and tough! I follow GFC and the Pearl Sandwich Seaglass Earrings are my fave.